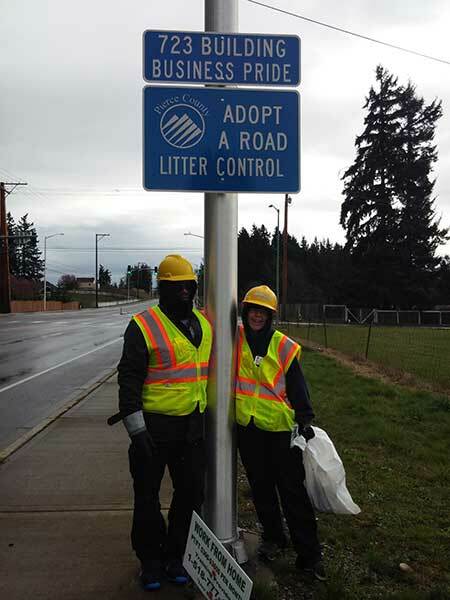 Adopt-A-Road Day started out rainy and blustery, but three dedicated 723 members braved the weather and walked the mile between Canyon Road and 36th Ave on 176th, picking up trash and garbage. Call it fate or just crazy luck, but the weather calmed down and the sun even came out a few times during the two hours it took to traverse both sides of the road. It started to sprinkle only once, and was over within a few seconds. How wonderful! 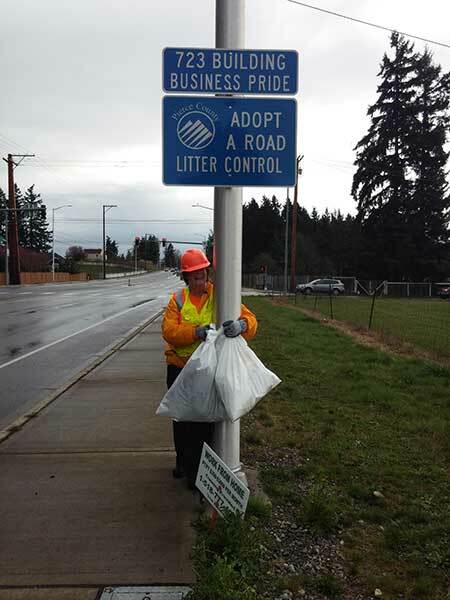 723 On 176th Once Again! Next story Enter to Win a MacBook Air from this blogger!